Soil contamination and food safety fears after Japan’s Fukushima disaster have caused many Japanese farmers to take a hit, and now there’s another crop at risk. According to the Ministry of Health, Labour, and Welfare, green tea exports from part of Japan’s tea making region have been banned due to high radiation levels detected. The ban includes parts of the regions of Chiba, Kanagawa, and Tochigi, as well as Ibaraki in its entirety. 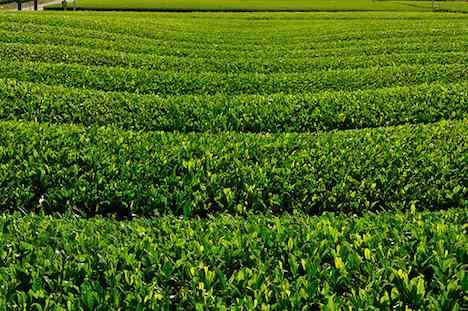 Green tea plantations were apparently among the first to have noticeable radiation, and sample tests discovered nearly 570 becquerels of cesium per KG in various leaves. The legal limit is 500. A variety of products have been affected by radiation in Japan, ranging from milk to spinach, but Japanese authorities are still assuring the public as well as export nations that it is putting strict regulations on products.